James Fagan BA, MA, Pgrad Dip, Dip Ed, specialises in the humanities and is a PhD student currently researching international relations in Asia. James is a qualified teacher and has classroom teaching experience from Haileybury and St Anthony's. 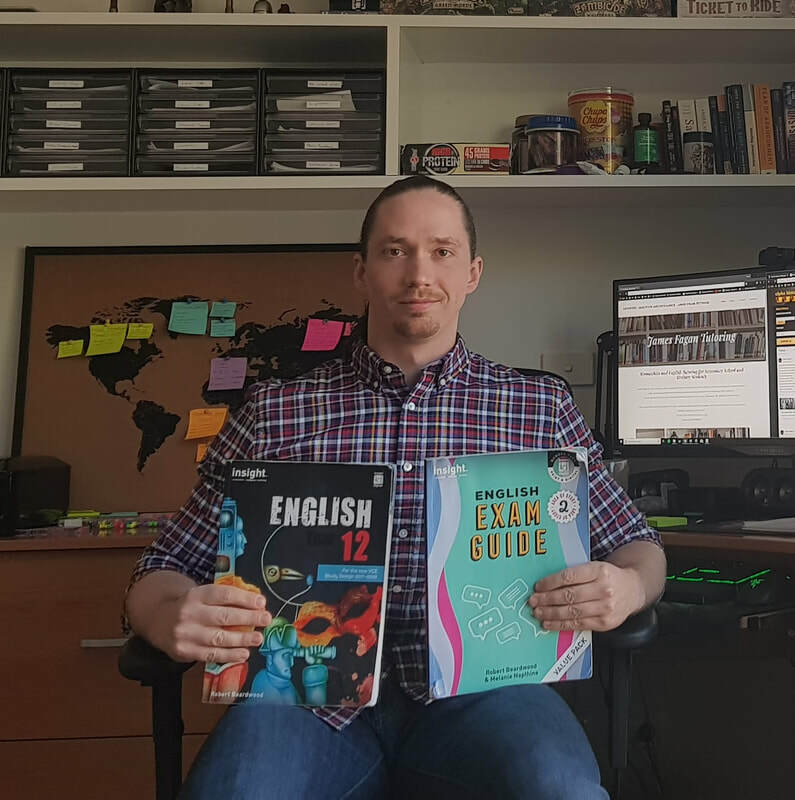 ​James started tutoring in early 2016 and has tutored students from Primary, Secondary, VCE and tertiary level courses. After school afternoons are available 4pm-8pm, weekends are also tentatively available, travel is limited to 20km or 25 minutes from Brighton. $35 per hour for lessons between 12th November - December 20th 2018. First hour of the first lesson is free.